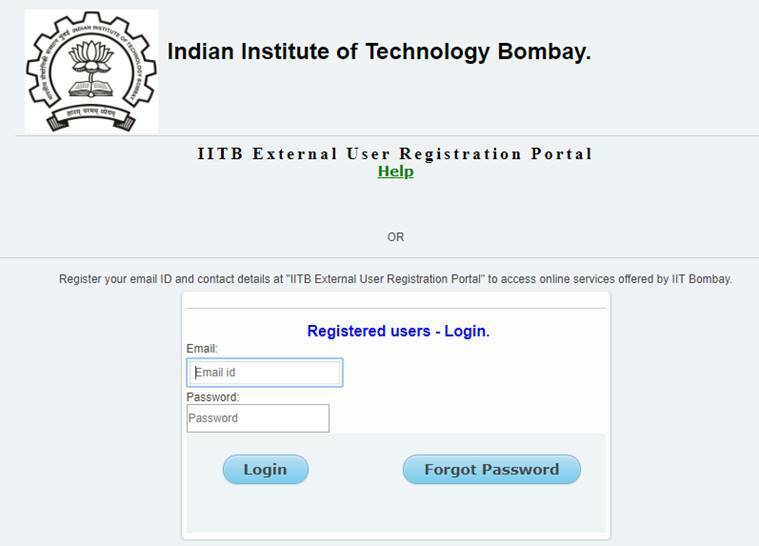 CEED result 2019: The Indian Institute of Technology (IIT) Bombay has declared the result for the Common Entrance Exam for Design (CEED) 2019 on its official website, ceed.iitb.ac.in. Out of 5491 candidates, 1,165 have qualified the exam. The top rank has been secured by Divya Lohia from Delhi 70.59 score. The second rank was secured by Anurag Sachan from Kanpur with 64.41 score and Alen Antony Francis from Ernakulum with 63.77 secured the third spot. Candidates can download their score card from the official website. Candidates can download and take print out of the result for future reference. Those who clear the exam will be eligible to apply for M.Design courses at IITs. Meanwhile, the IIT-B has also declared the result for the UCEED exam which is entrance gateway for B.Des courses. Vishwaprasanna Hariharan from Mumbai who topped the exam is already studying the same course at IIT-Guwahati and appeared for the exam only for ‘experience’. He got 17th rank in the exam last year and this year has achieved all India rank (AIR) 1 with 213.96 score.